Market planning is the process of organizing and defining the marketing aim of a company and gathering strategies and tactics to achieve them. A solid marketing plan should consist of the company’s value proposition, information regarding its target marketTotal Addressable Market (TAM)Total Addressable Market (TAM), also referred to as total available market, is the overall revenue opportunity that is available to a product or service if or customers, a comparative positioningIndustry AnalysisIndustry analysis is a market assessment tool used by businesses and analysts to understand the complexity of an industry. There are three commonly used and of its competitors in the market, promotion strategies, distribution channels, and budget allocated for the plan. All relevant teams in the organization should refer to its marketing plan. The second stage is to organize the marketing objectives and strategies. It is crucial here to establish the relationships between the proposed activities so that the plan can be carried out efficiently. Knowing who makes up the market the product or service plays in is crucial, yet the importance of this aspect is often overlooked. Market segmentation involves assessing the whole population that could be potential customers of your product and then segmenting them based on varying criteria. Some examples of aspects to filter for are purchase behaviorBuyer TypesBuyer types is a set of categories that describe the spending habits of consumers. Consumer behavior reveals how to appeal to people with different habits, psychographics, age, average income, and more. After the market’s been segmented, the company must choose the group that it believes its product can best serve and is within the budget to advertise to. This segment then forms your target market. It is generally recommended for businesses to have one target market and have secondary ones if they see fit. The main reason why market segmentation and targeting is important is that a company should always be focusing their resources on the most profitable group of customers and knowing which group that is a prerequisite. 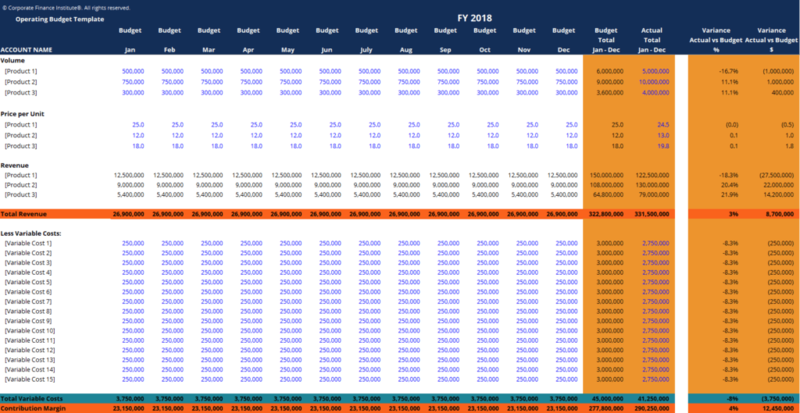 BudgetingBudgetingBudgeting is the tactical implementation of a business plan. To achieve the goals in a business’ strategic plan, we need some type of budget that finances the business plan, and sets measures and indicators of performance. may be the most important term in marketing planning when it comes to execution. Often, in order to secure funds from top management or banks, sufficient proof of your advertising plan’s success is needed. It requires accurate forecasting of return generated for individual advertising expenditures. It is important that returns are not overestimated to avoid spending too much and running out of money early on. Learn more in CFI’s Budgeting and Forecasting Course. 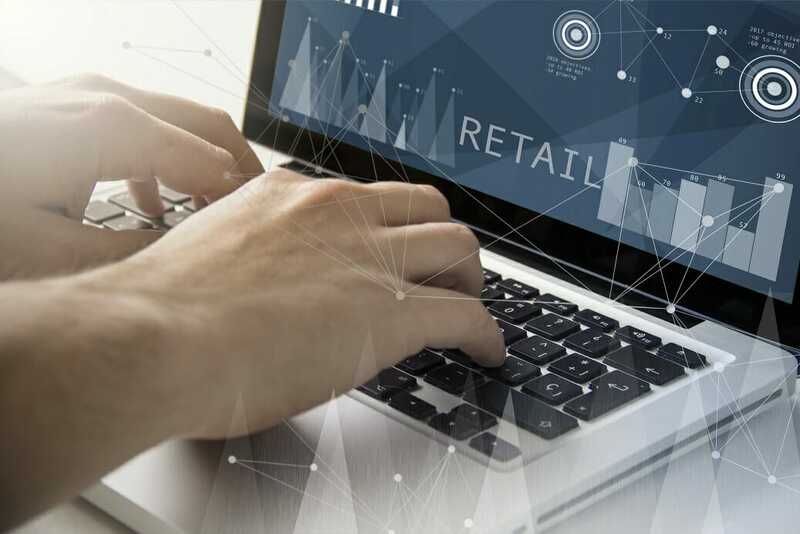 The marketing mixWalmart Marketing MixWalmart is a powerhouse of a business, and one of its key strengths is its marketing mix. Surviving in the retail market requires more than just luck or a large capital base. For such a large business, Walmart’s management practices give it continuity. Their success lies in the Walmart Marketing Mix. is a combination of elements that influence customers to purchase a product. 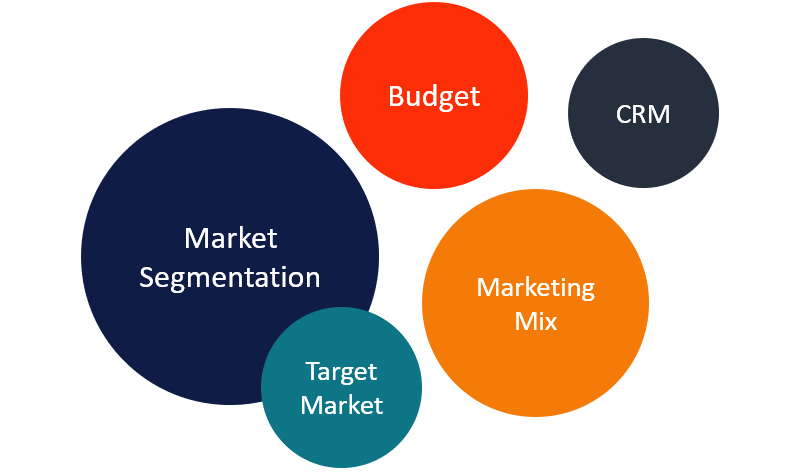 The marketing mix includes four main factors: Product, Price, Place, and Promotion. Product refers to either the tangible good that your business offers, or the intangible good, referring to services. Key decisions made under this umbrella are branding, product design, package and labeling details, warranties, and more. Place refers to where customers can contact the business and purchase its products. Providing convenience and access to the company’s customers is the goal. Key decisions under this umbrella include distribution, channels, partnerships, locations, transportation, and logistics. Promotion covers all the marketing communications the company undertakes to make its product known and the shape the customers’ image of its product. Key decisions here involve promotional mix, message content, message frequency, media strategies, and more. AIDA Model in MarketingAIDA ModelThe AIDA model, which stands for Attention, Interest, Desire, and Action model, is an advertising effect model that identifies the stages that an individual goes during the process of purchasing a product or service. The AIDA model is commonly used in digital marketing, sales strategies, and public relations campaigns.